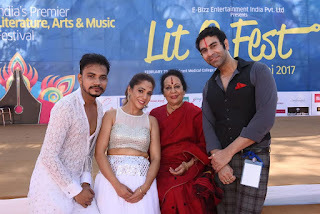 Disciple of Shri Birju Maharaj Neha Banerjee spinned her magic on stage at Lit O Fest 2017 in the presence of Sonal Mansingh & Sandip Soparrkar who graced the event as Guest of Honor. 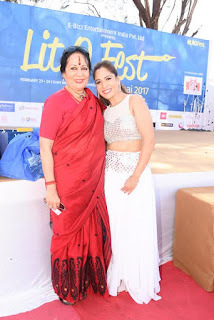 She spoke to Divya Dutta about films, dance and shared her thoughts. 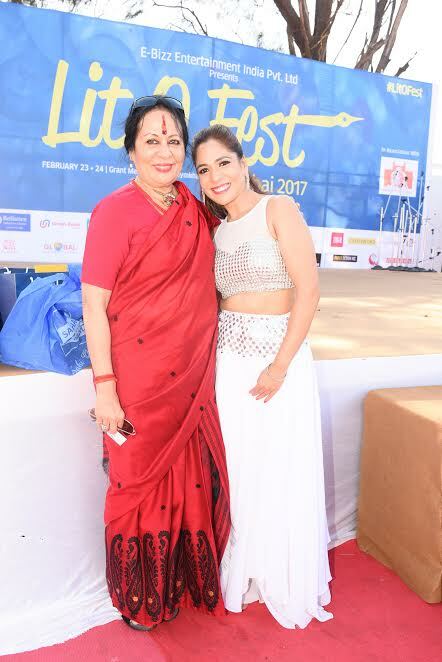 "It was a delight to perform in front of a hall full of creative & artist scholars. Dance is something which is my passion" says Neha Banerjee.